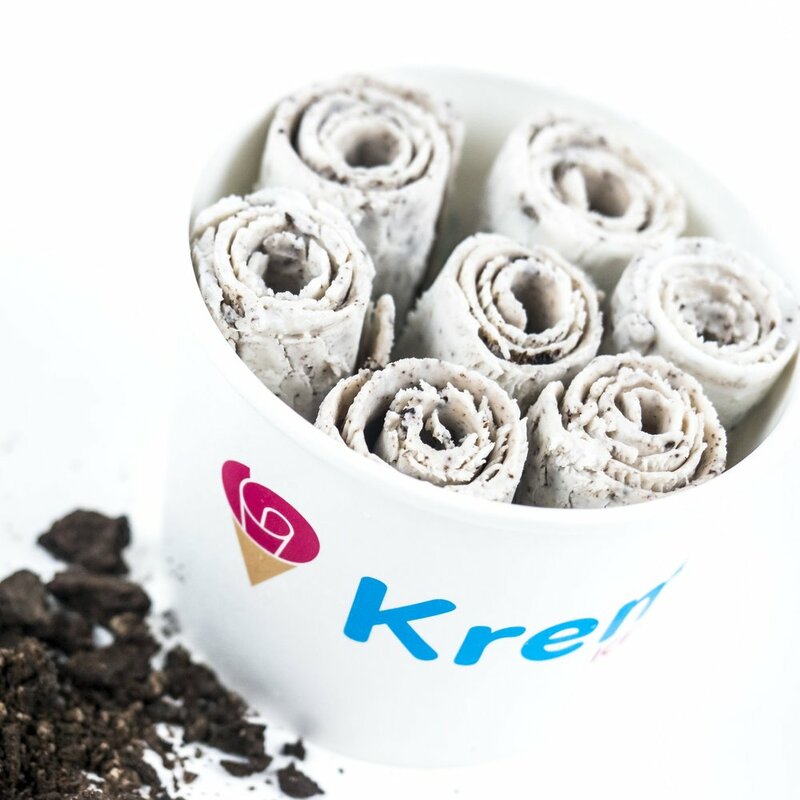 Kremo's gourmet and hand-rolled ice cream is changing the way people enjoy ice cream! We are looking for operators with entrepreneurial spirit to make a difference where they live, and those who want to bring Kremo Ice Cream to the places we’ve never been before. 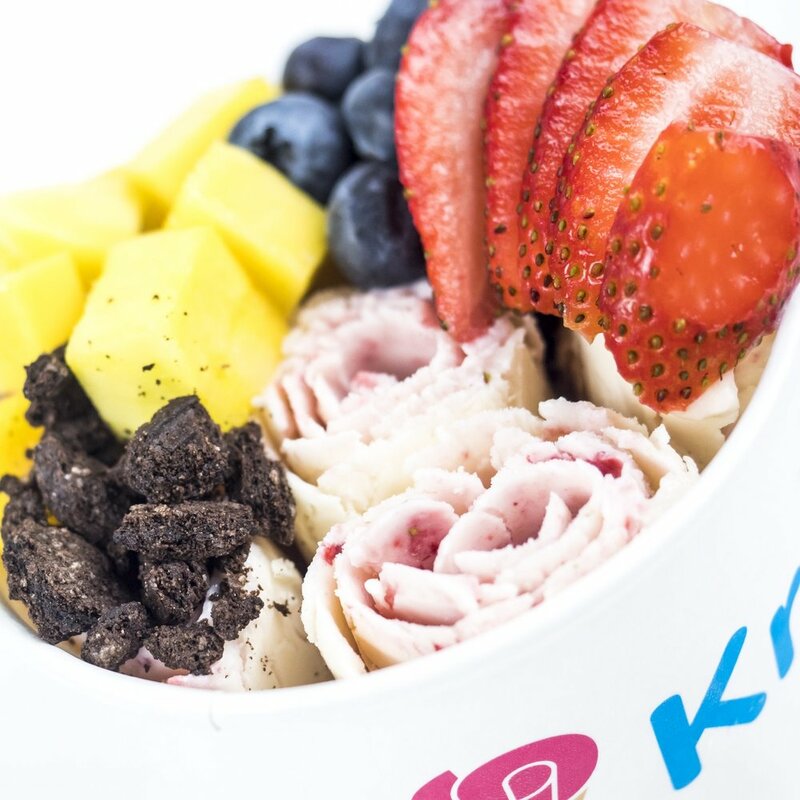 Owning a Kremo Ice Cream provides you an opportunity to partner with an industry leader in a highly competitive industry whose sales grow more and more annually. Do not let the competitive nature of the industry stifle you. Our concept is unlike any other. We have geared our company to provide you with knowledge, support and training that will allow you to effectively meet and surpass any consumer expectations. Our flagship stores are in Atlanta, Georgia, and from here we want to expand into neighboring southern states, up the Atlantic coast, and into the southwestern states. But don’t let that deter you from reaching out should you reside in another state and want to bring Kremo Ice Cream closer to your home. We offer two different types of franchise opportunities. You can choose to own a single unit franchise which allows you to operate your own Kremo Ice Cream in a protected territory of your choice. We also offer area development Franchises for those looking to lock down a larger territory and slowly build a series of Kremo Ice Cream locations/territories. To request more information about development opportunities with Kremo Ice Cream and to be contacted by a development representative, please complete the form below. All information is confidential and secure. All * fields are required to be completed. Please list out the city/states and areas you'd like to grow Kremo Ice Cream. This information is not intended as an offer to sell, or the solicitation of an offer to buy, a franchise. It is for informational purposes only. No Fresh To Order franchises will be sold to any resident of any state until the offering has been exempted from the requirements of, or duly registered in and declared effective by, such state and the required Franchise Disclosure Document (if any) has been delivered to the prospective franchisee before the sale in compliance with applicable law.